DigiZine is the magazine for Digidesign that focuses on featuring musicians who use the company’s products, as well as help teach and explain audio production techniques. 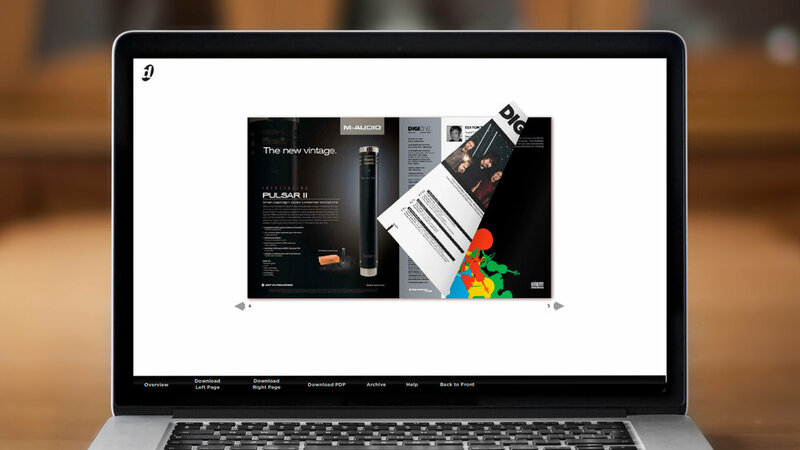 I worked with the Creative group to translate the print magazine for web viewing and awareness, which included an interactive Flash viewer, email marketing, and presence on the company website. I also helped editorially with content by writing articles and advising on strategy and ideas.